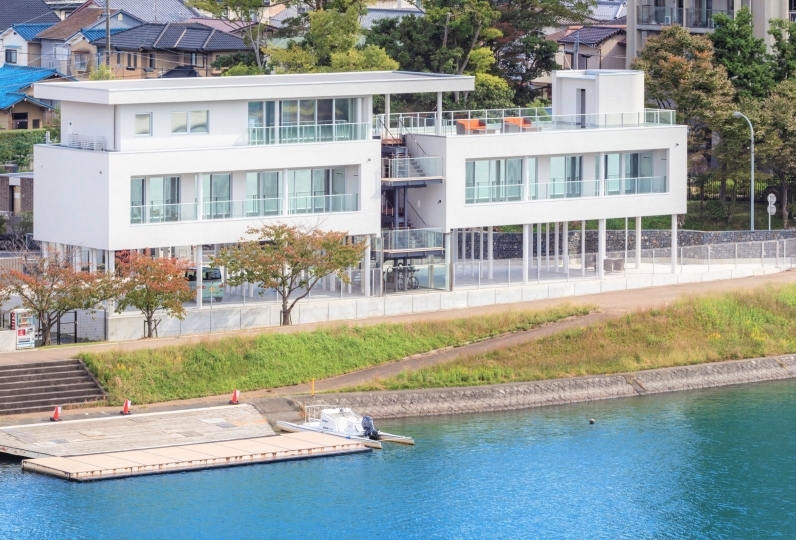 Make this ryokan your home away from home, with only 1-minute walk to Biwako Lake shores and gorgeous views of the lake from any of our rooms. 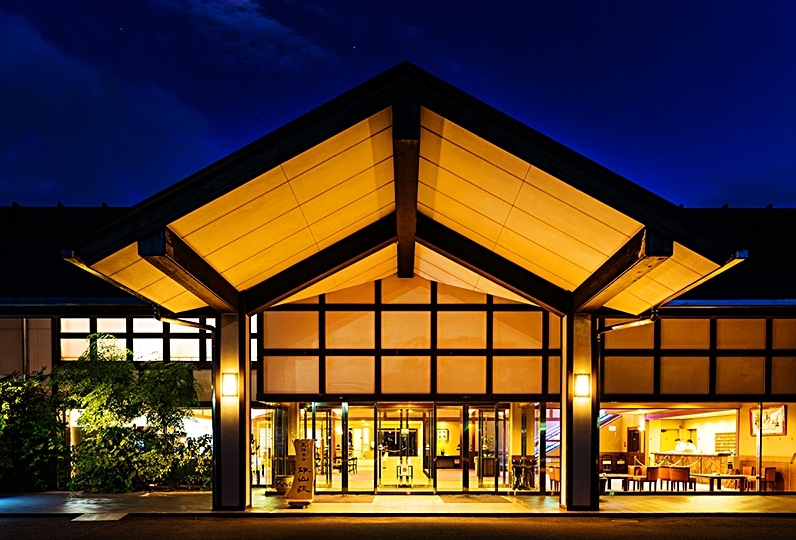 The cozy atmosphere of Biwako Lake combined with our savory cuisine full of Omi Gyu (one of Japan's three best Wagyu Japanese beefs) and the local Shiga fresh ingredients will turn our ryokan into your favorite retreat that you would like to revisit every chance you get. As soon as "taste accommodation", the meal was very satisfactory. It was a room that could not overlook Lake Biwa, but the family was satisfied. Thank you very much. I had good odor in the room and the bath, but what was that? I appreciate your kindness at this time. Because meal was dinner, breakfast was room meal, it was eaten slowly and was very delicious. Nakaii who took care of me was also good feeling. However, I entered the outdoor bath that was in the room, but the nail of the floor sushi came out and it was dangerous. Also, it would be nice if there was a chair (even folding) in the washroom. It was a very relaxing room so I thought that I would like to use it for all my family this time. Thank you very much. Our public baths are named after Tanabata, also known as the Star Festival, a Japanese festival celebrating the meeting of the deities Orihime and Hikoboshi (represented by the stars Vega and Altair respectively). The gentlemen-only bath is "Hikoboshi no Yu" and the ladies-only bath is "Orihime no Yu" to celebrate these lovers-deities who are separated by the Milky Way in the sky, and are allowed to meet only once a year on the seventh day of the seventh lunar month of the lunisolar calendar. 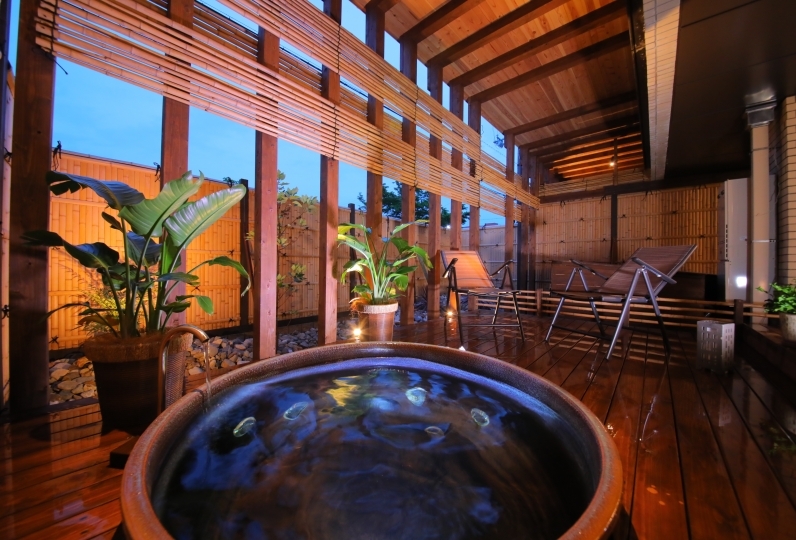 Our baths are not hot-spring, but are very welcoming and relaxing with a splendid view of our Japanese garden. Wi-Fi Internet connections are available throughout the facility. 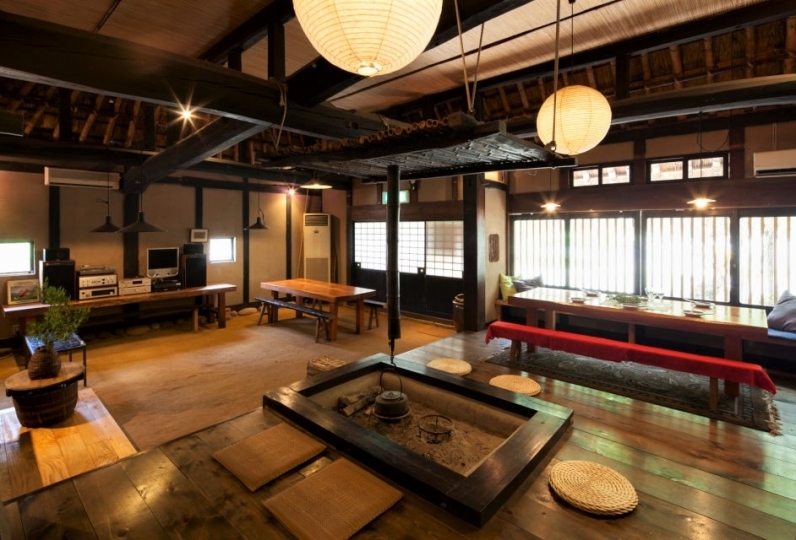 - Please contact the ryokan directly for any other information. Please contact the ryokan directly for details. 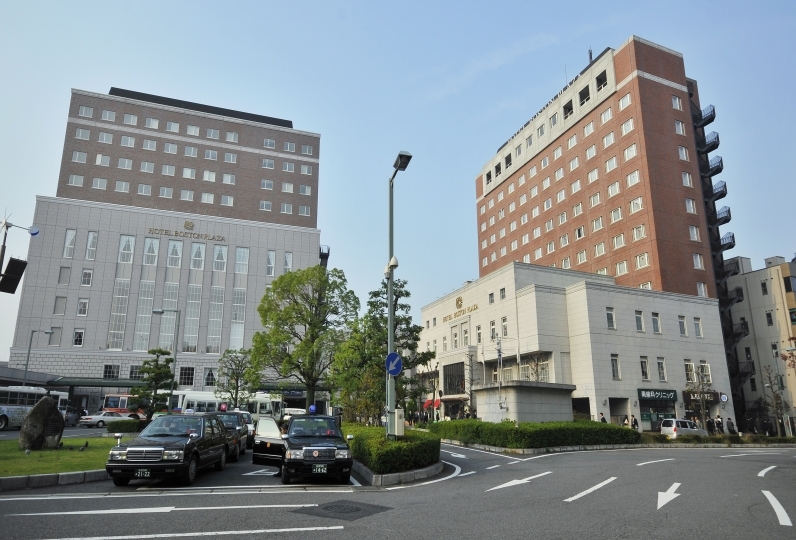 - A shuttle service is available between our ryokan and Hikone Station West Exit, Maibara Station West Exit, Hikone Port and Hikone Castle area between 15:00 and 18:00. Reservations required.